The Federal Government has inaugurated the reconstructed Maska Earth Dam in Funtua Local Government Area of Katsina State. The Minister of Water Resources, Suleiman Adamu, handed over the completed project executed by the Ecological Funds Office (EFO) to the people of the community on Thursday. Adamu said the project was expected to address the decay and degradation of the dam which provides water for agriculture and other purposes in the community. “The overall objective of this project is to increase the capacity of the dam to provide adequate water for farming and grazing purposes. “The project, which is one of the ecological intervention projects across the six geo-political zones of Nigeria, will ameliorate the problems of the people of the local government area,” he said. He said the project underscored the Federal Government’s concerted effort and sincerity of purpose in tackling environmental problems and making life more meaningful for the people. “I have no doubt that this laudable project has set the stage for the re-invigoration of agricultural production and other economic activities expected to stabilise the socio-economic life of the people,’’ he added. Dr Habiba Lawal, the Permanent Secretary of the EFO, said that the project was one of the many that had been executed across the country in 2018. Represented by Mr Awwal Sani, a Deputy Director in the Office, Lawal urged residents of the community to take responsibility for maintaining and protecting the project. 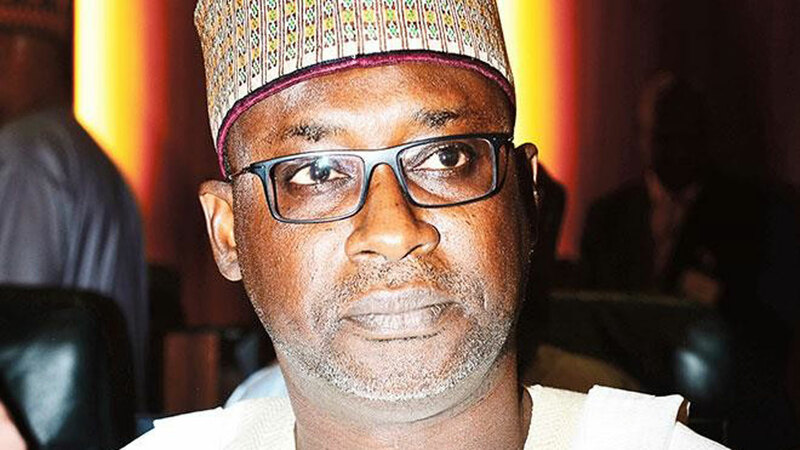 “The people’s protection and maintenance of government projects will ensure that the resources which the Federal Government committed into the projects would not have been wasted,’’ Lawal said. The Magaji Maska, Alhaji Abdullahi Umar, who received the certificate of completion prayed to God to bless the present administration for coming to the rescue of the community. “I really thank God for allowing the completion of this project and we appreciate the Federal Government’s effort because this is what we have been hoping will come to fruition for a long time now. “ With God, the intervention has now come.